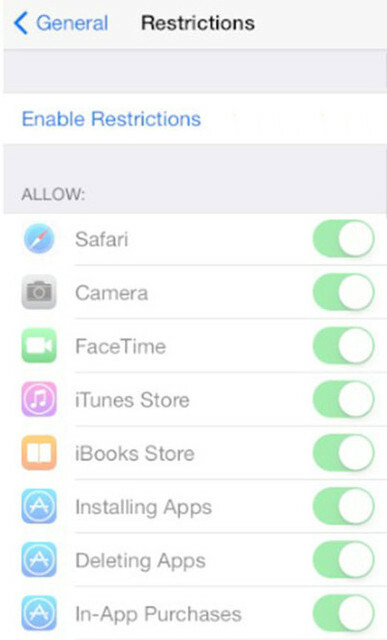 On iPhone, parental controls is called Restrictions. 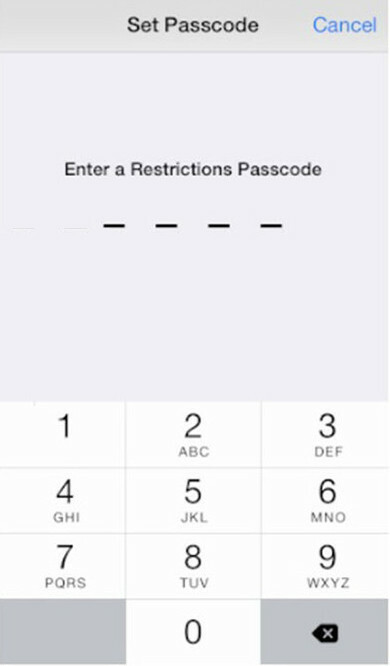 It provides pretty detailed control over apps, features and contents that can be accessed on the phone, protected by a four digit passcode (or would you rather call it PIN?). 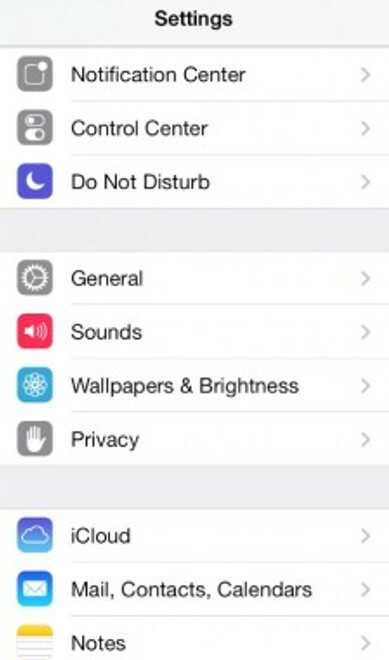 The following is a step-by-step guide on how to set up parental controls on iPhone. The same procedure also works for iPad and iPod touch. 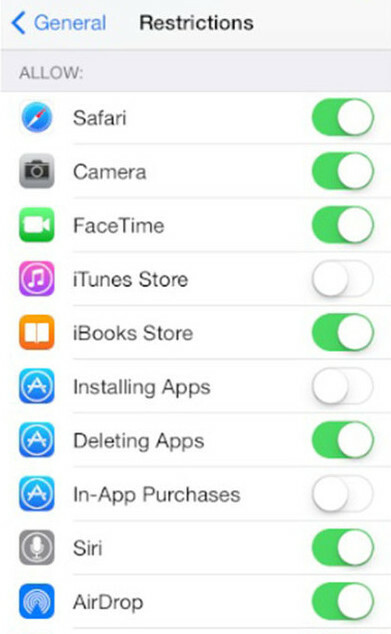 Under the Allow section, turn off any apps or features you don’t children to have access to. 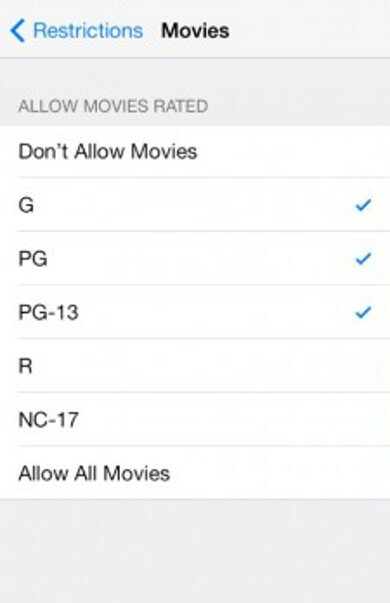 Scroll down to the Allowed Content section. 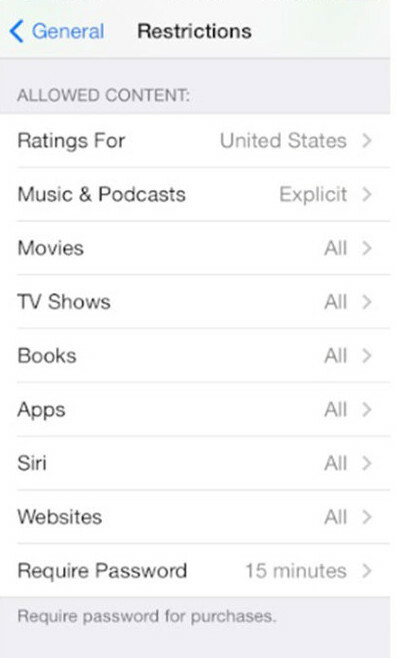 Select the country for Ratings for. Make appropriate choices for each type of content. 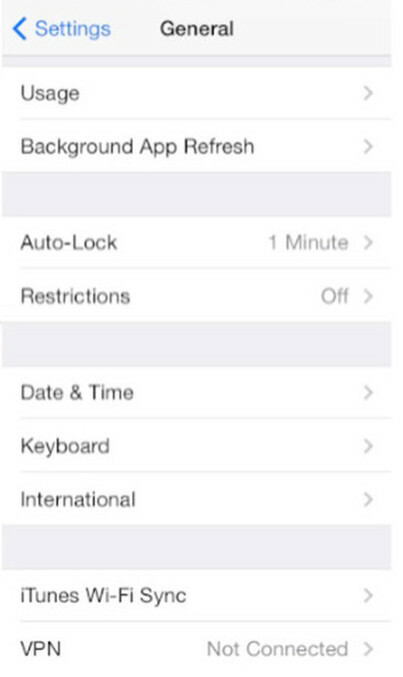 Remember, don’t lose your passcode. 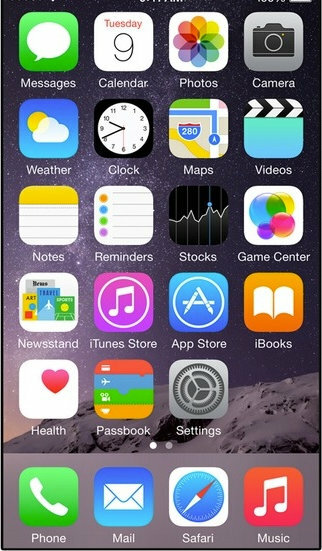 If you lose your passcode, you’ll need to erase your device and then set it up as a new device to remove the passcode.